June 23, 2011| By Kevin Williams Tribune reporter. Read the full article here. 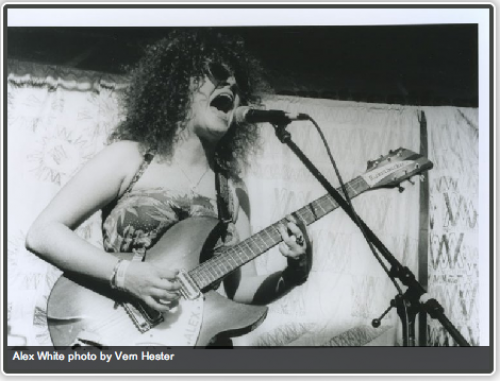 White Mystery: “Anything can happen day” came from Mickey Mouse Club fame, but what of a day that offers the sonic whiplash of Natalie Cole and White Mystery? Crazy. So you have the remarkable garage rock of Alex White and her brother Francis to start things off. It’s drums, guitar and a mountain of red hair. It’s also primal drumming, simple lyrics and an energy that remind you of what it must have been like at the beginning of rock ‘n’ roll. It’s also too cool for words. 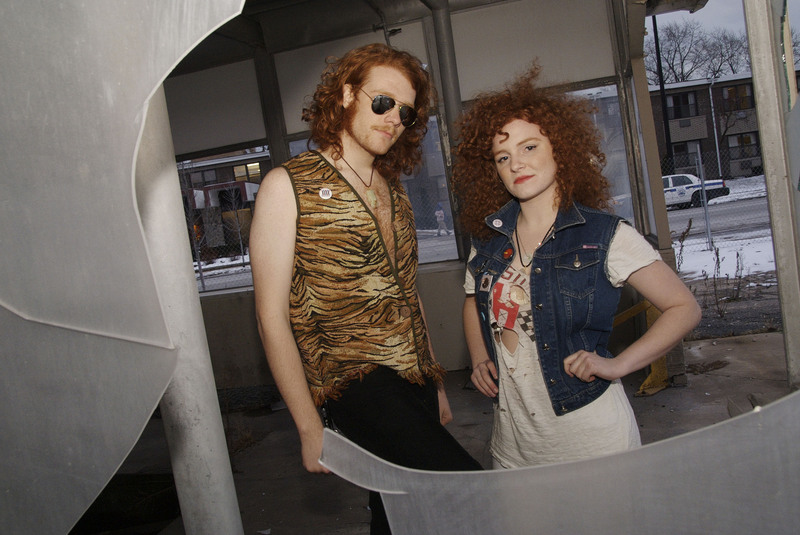 White Mystery plays Taste of Chicago on Thursday, June 30, 2011 at Grant Park from 4-5PM at the Illinois Lottery Stage. It’s the second time the bands plays the city’s LARGEST, FREE, OUTDOOR celebration. Click here for more Taste of Chicago goodness.